We’ve teamed up with the Washington State Farmers Market Association and the Portland Farmers Market to bring you our new Behind the Farmers Market series. Here you’ll meet farmers from around the Northwest who provide the fresh, local and seasonal products found at your local farmers market. 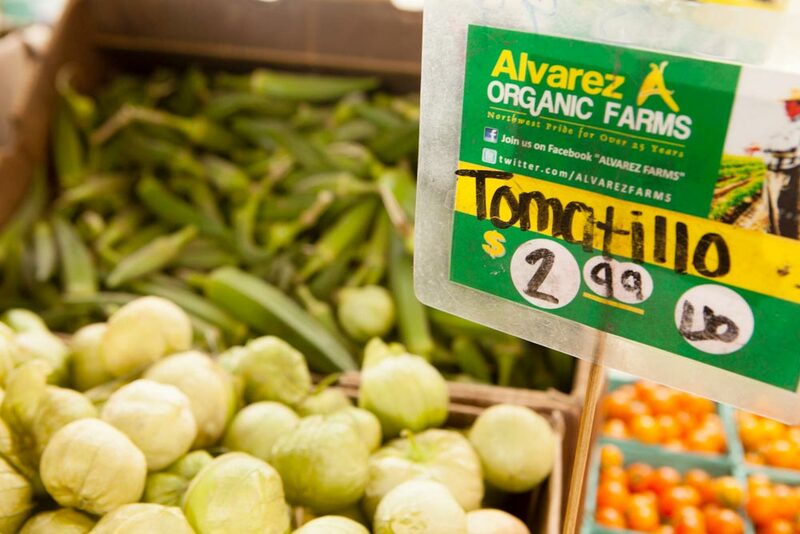 Find Alvarez Organic Farms at Seattle-area markets, including Pike Place Market, the Ballard Farmers Market, the Capitol Hill Broadway Farmers Market, the Columbia City Farmers Market, the Magnolia Farmers Market, the Lake City Farmers Market and the Lake Forest Park Farmers Market. Hilario Alvarez is living his dream. After immigrating to the U.S. in the early 1970s, he always aspired to run his own business. Through his years working on farms, first in California and then in Wapato, Washington, he learned as much as he could while diligently saving to buy his own land. In 1981, he rented a 30-acre parcel, which he began farming during his “off” hours. Today, his farm encompasses nearly 100 acres and yields a wide variety of seasonal organic produce. Hilario became committed to organic farming practices after learning of the dangers of pesticide used during his early days as a farm worker. For Octavio, being part of an organic family farm is not just about working the land; it’s a chance to connect with the community. Managing various farmers markets across Seattle, Octavio has developed long-term relationships with the “regulars” and enjoys introducing customers to new types of produce. Beaming with pride, he explains the different varieties of eggplant, helps pick out the perfect golden-flesh watermelon, and rattles off countless ways to cook with peppers (check out his recipe ideas below). 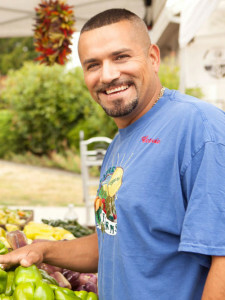 Through natural cross-pollination, Hilario has grown dozens of peppers unique to his farm, many of which lack formal names. The same goes for eggplants and tomatoes. Hilario continues to cultivate new varieties through crossbreeding, and is excited each time a plant bears unique fruit. Feeling inspired? 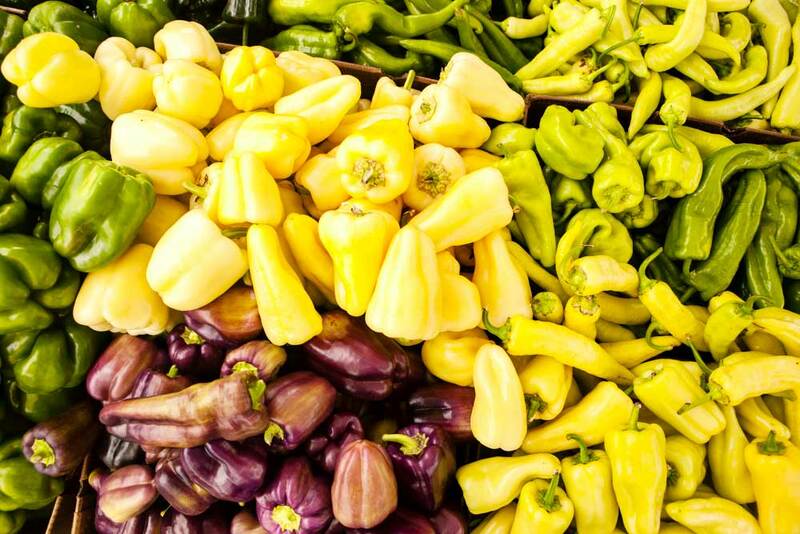 Head to one of the many markets Alvarez Farms serves, pick a peck of peppers, and try out one of these healthy recipe ideas! 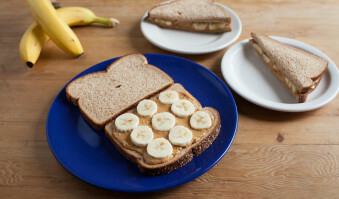 Preparation: Heat 1 to 2 tablespoons light olive oil in a cast-iron skillet or fry pan until smoking. Toss in a handful of whole Padrón peppers and cook, tossing occasionally, until skins are blistered and flesh is soft, about 3 to 4 minutes. Remove from heat, sprinkle with sea salt and serve while warm. This Mexican-inspired sauté pairs summer-sweet corn with tart tomatillos and piquant peppers for a great side to serve with grilled fish, chicken or steak. Preparation: Heat a large cast-iron or stainless skillet over medium-high and add whole 3 to 4 tomatillos (husks removed) to the dry skillet. Sear tomatillos 2 to 3 minutes on each side, until brown spots appear and flesh softens. Remove from skillet, cool and coarsely chop. Turn heat down to medium-low and add olive oil (2 tablespoons) and garlic (2 cloves, thinly sliced). Sauté 1 minute until garlic is lightly golden, but not browned. Add 2 ears of corn (shucked and kernels cut off the cobs), 2 diced peppers (sweet, mild or medium-hot — your choice!) and 1/2 teaspoon salt. Turn heat up to medium-high and sauté for 5 minutes until corn is just cooked through. Remove from heat and stir in 1/4 cup cilantro and lime juice from 1 lime. Taste to adjust seasoning. 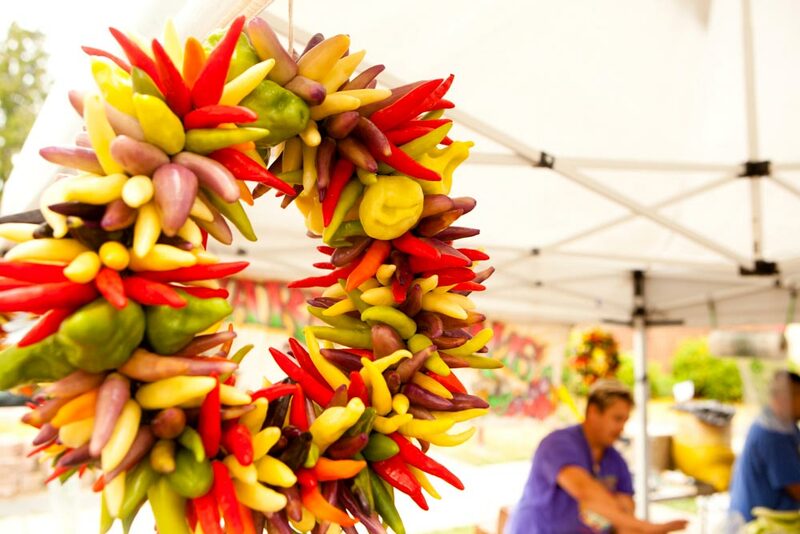 The Washington State Farmers Market Association (WSFMA) believes that farmers markets have an essential role to play in developing healthy communities and a sustainable local food system. By providing support and technical assistance to farmers markets statewide, educating the public on the benefits of buying fresh, local farm products, promoting access to healthy foods for all and increasing awareness of the role farmers markets play in sustaining local agriculture, the WSFMA is fulfilling its vision to have a thriving farmers market within reach of every resident in Washington State. 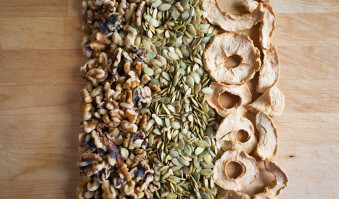 For more information about their work, or to find a farmers market near you, visit www.wafarmersmarkets.com.